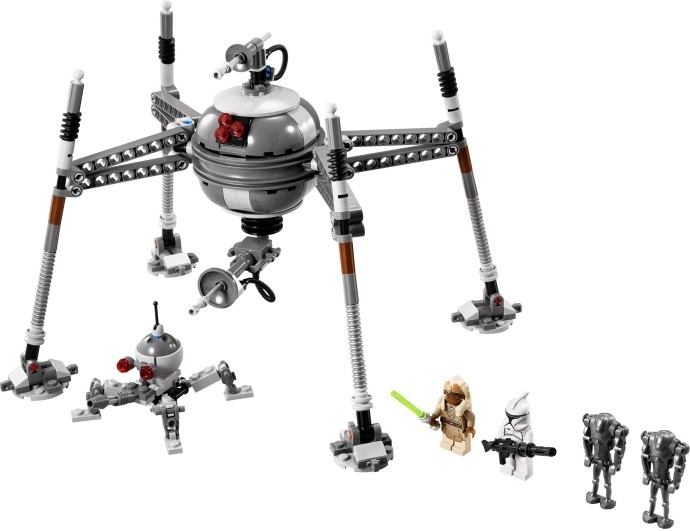 This set is very similar to #75016 which is a more accurate version, unless you need need the minifigs or don't have the set its really not worth the cost to me. RE: [US/WW] Large Star Wars collection for sale. 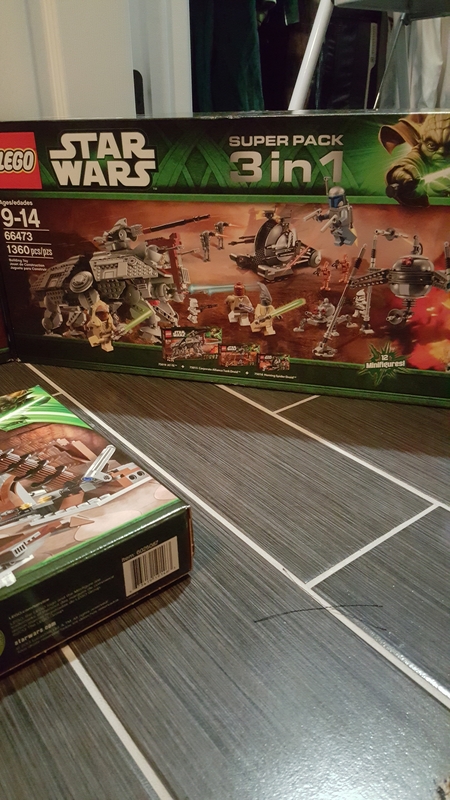 Bought #75016 for $30 sealed new in great condition. Best find for me ever. RE: [US] Wal-Mart clearance sets in northern Columbus, OH. No $49 Benny's Spaceships for me.. Target still has them at $85.